According to recent statistical estimates conducted by the Insurance Research Council, it is believed that 1 out of every 7 drivers in the United States is uninsured. Being involved in an accident with an uninsured motorist can come at significant costs and be accompanied by a wide range of complications. For this reason, Hastings & Hastings speaks on the benefits of uninsured motorist coverage and advises drivers to opt for such coverage. It is required by law for all motorists in Arizona to carry liability insurance. Liability insurance is the most basic form of car insurance. Should individuals be found at fault for a car accident, liability insurance will cover the cost of damages, to an extent. The specifics of the liability insurance policy will vary from driver to driver. Often, the liability insurance policy will not be large enough to cover all the damages. 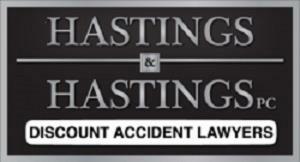 Hastings & Hastings notes, this fact illustrates the importance of uninsured/under-insured motorist coverage. Responsible drivers can only control themselves. They cannot control what insurance policies are held by other drivers on the road. Holding uninsured/under-insured motorist coverage protects individuals from the negligence of others. Should someone suffer from major injuries as a result of a car accident, they will likely be facing large medical bills. Uninsured/under-insured motorist coverage ensures they will be financially protected should the accident be caused by a driver without insurance. Otherwise, the financial burden will fall solely on the victim. They could face large medical bills, miss work time, and need to pay for major repairs to their car. It is also possible that the at-fault driver’s insurance policy is not large enough to cover the scope of the damages. In this case, under-insured motorist coverage could cover the difference. Sometimes this difference can be thousands of dollars. “Many people consider uninsured motorist coverage to be essential. That is a statement I would side with. Insurance is there to protect you in worst-case scenarios. 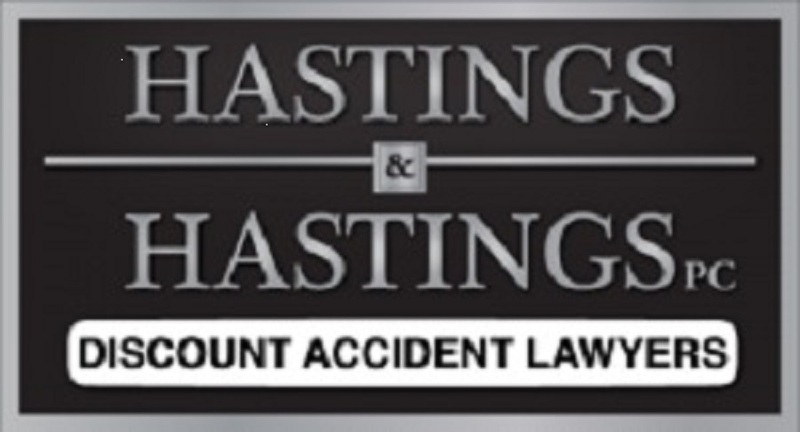 If you do not carry uninsured motorist coverage, you are leaving yourself vulnerable,” said David Hastings, the founder of Hastings & Hastings.